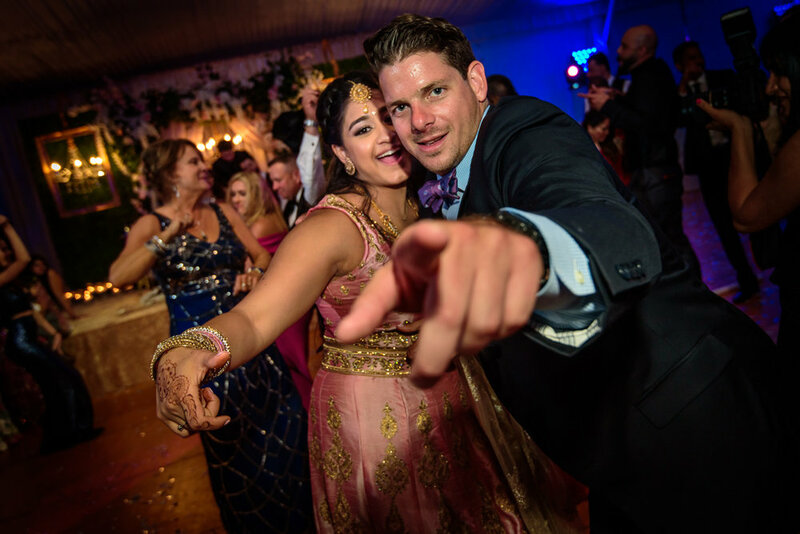 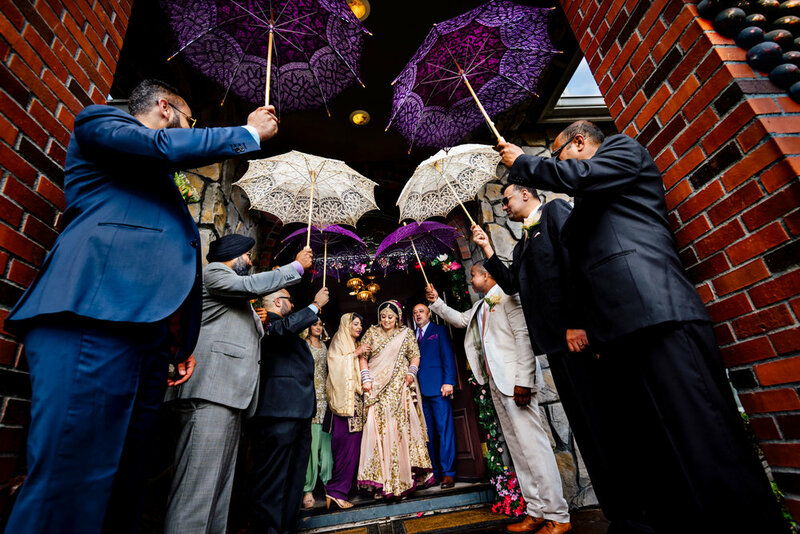 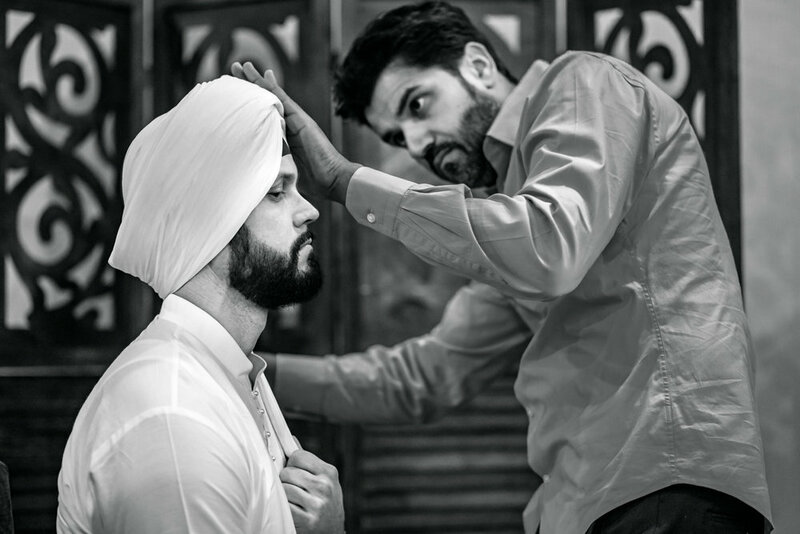 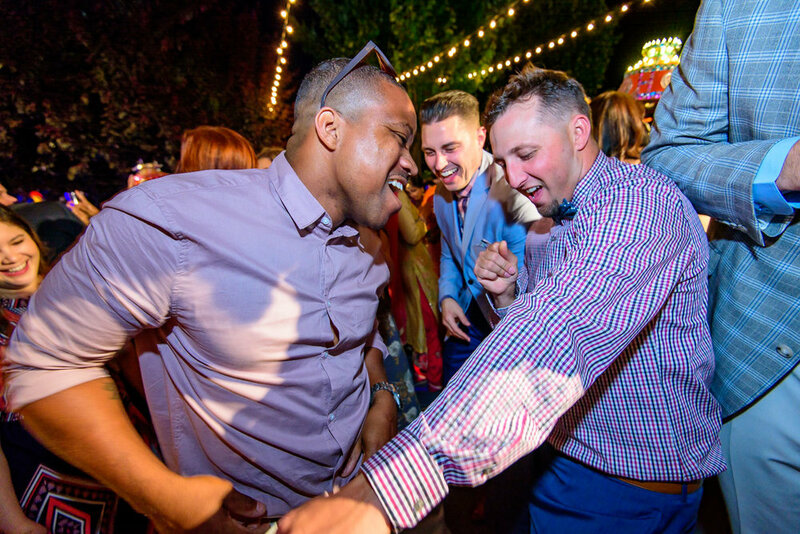 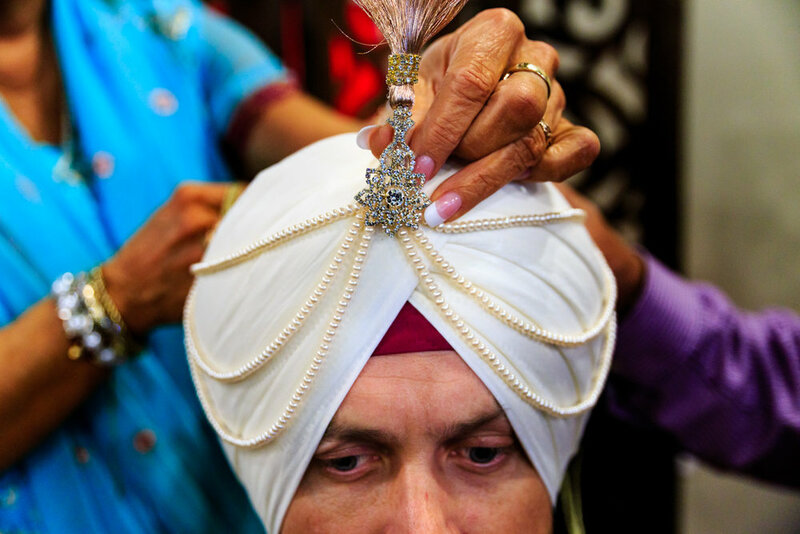 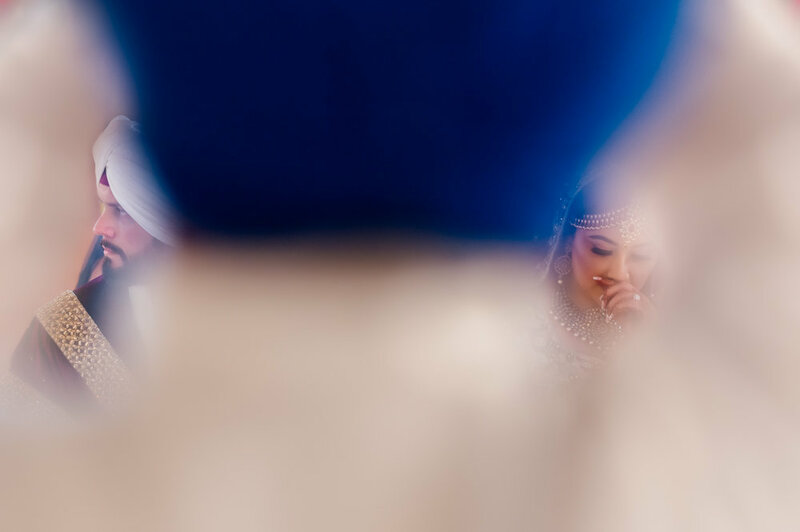 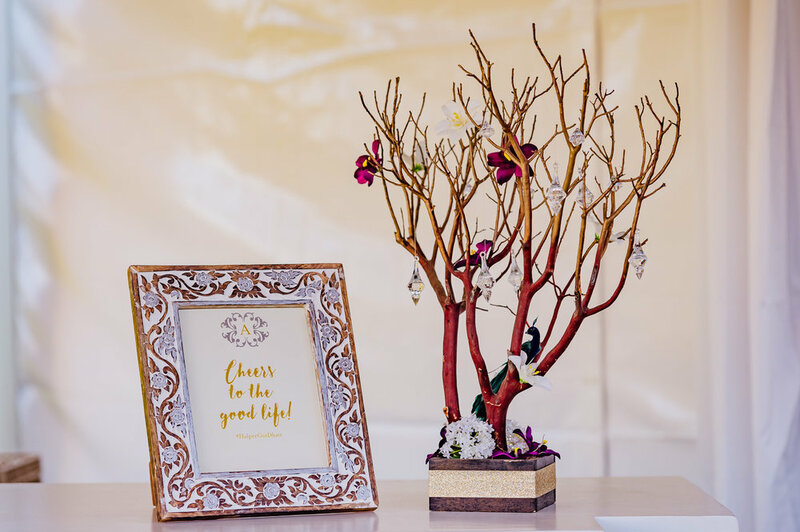 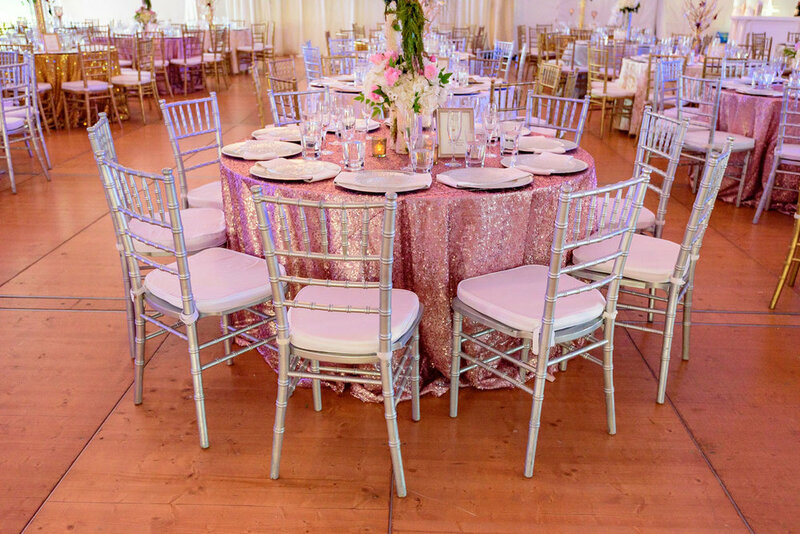 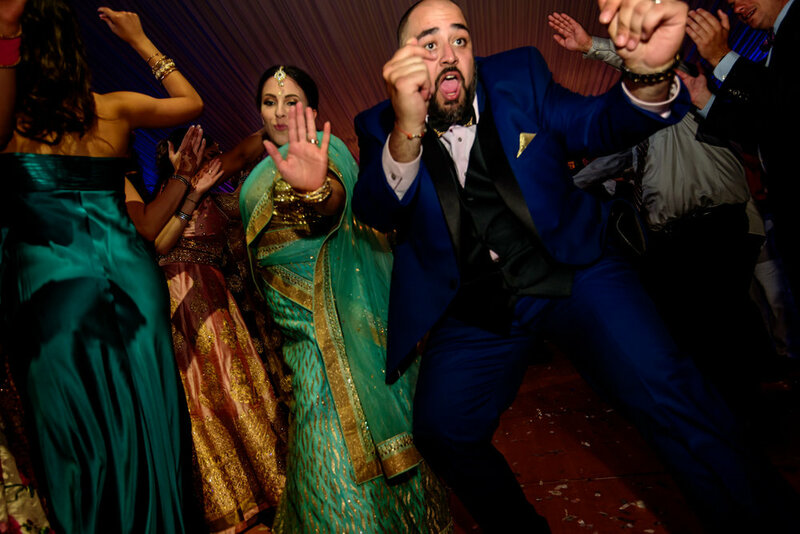 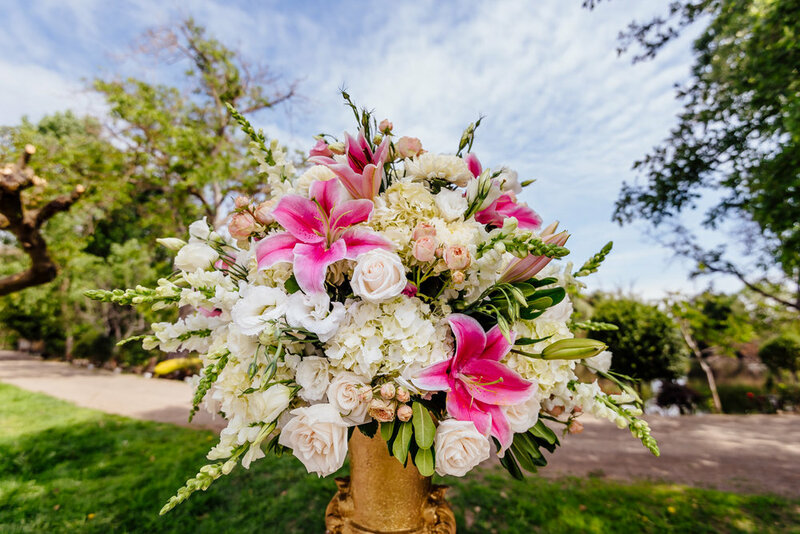 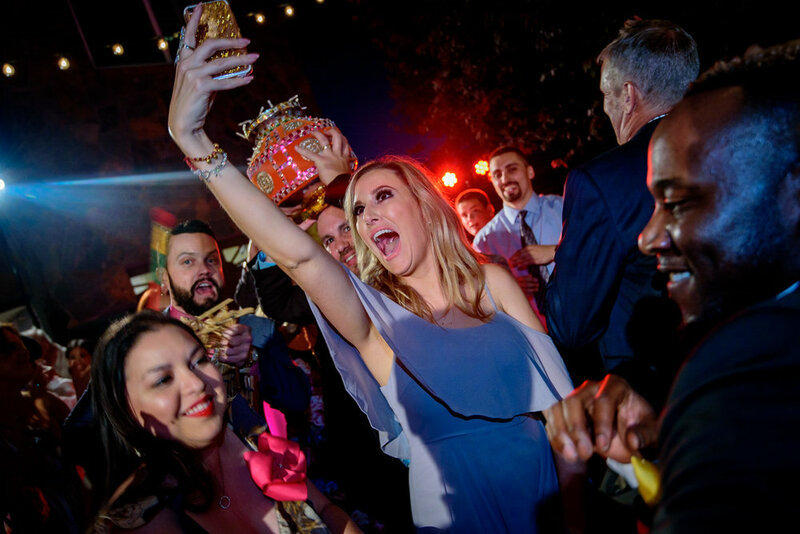 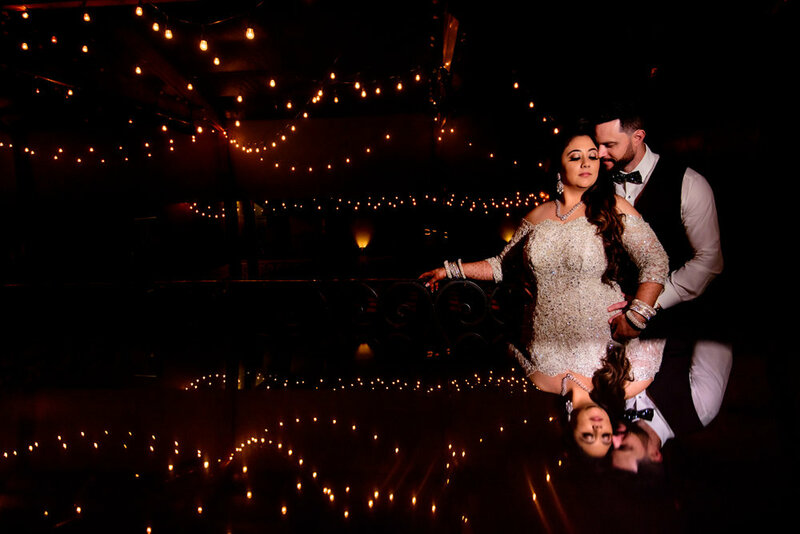 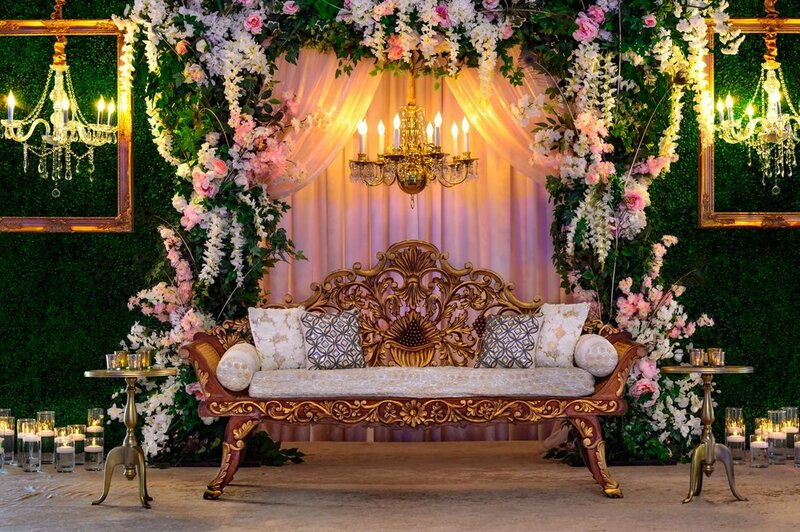 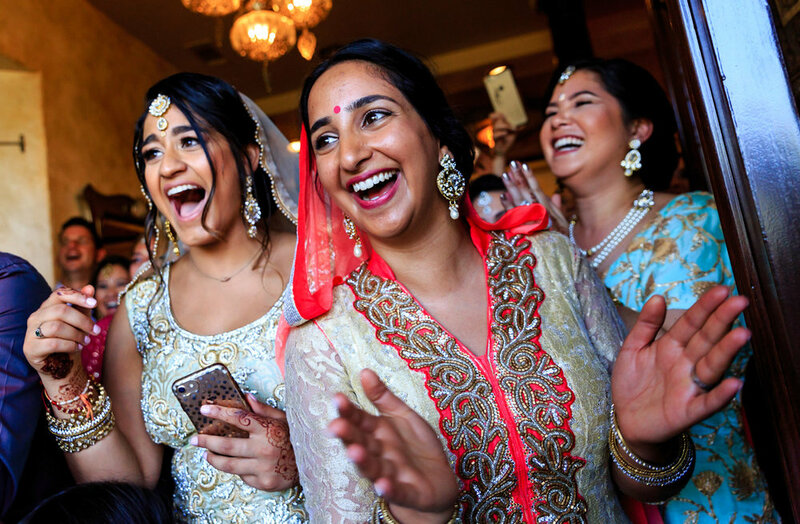 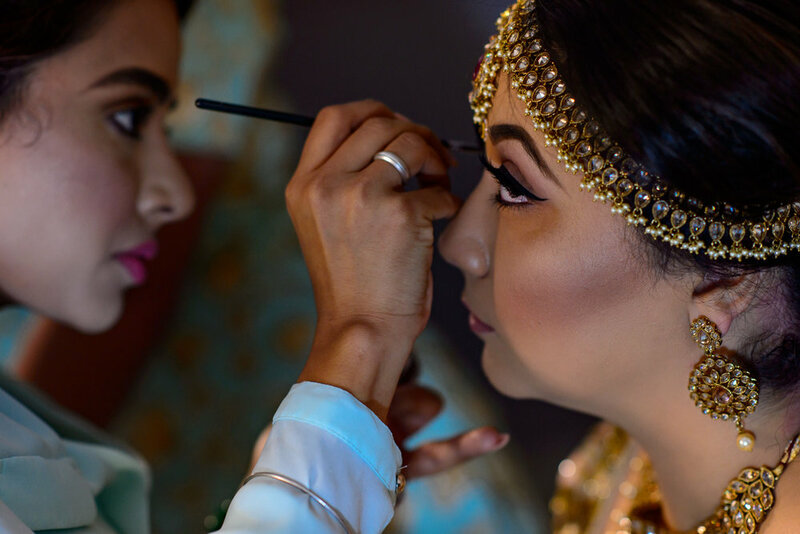 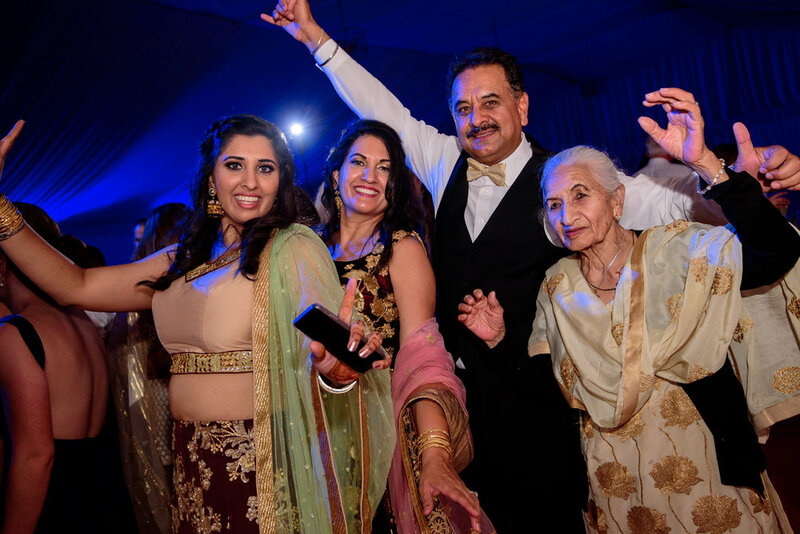 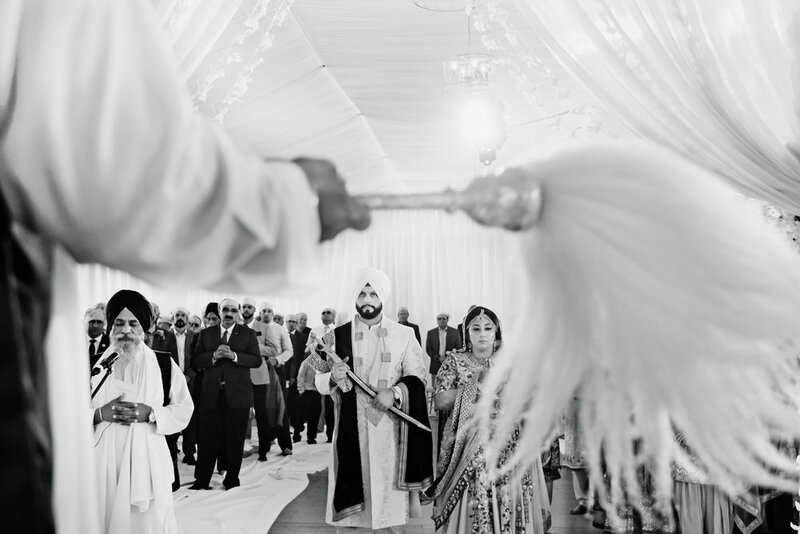 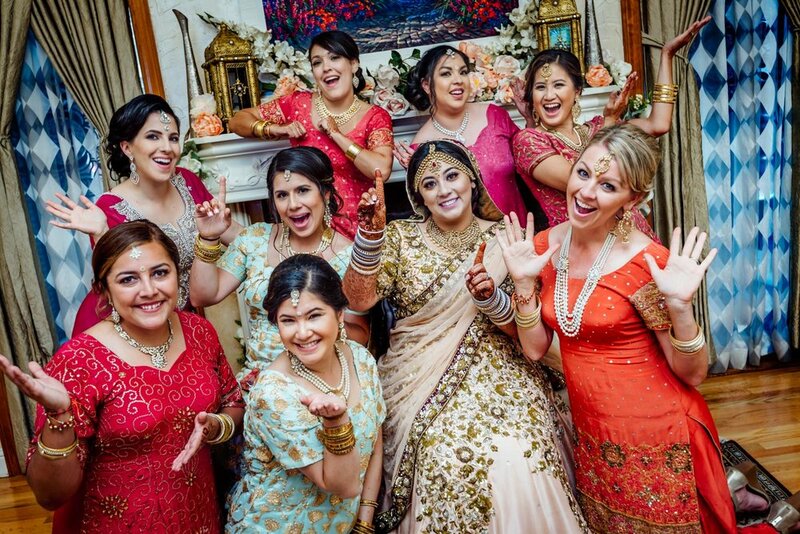 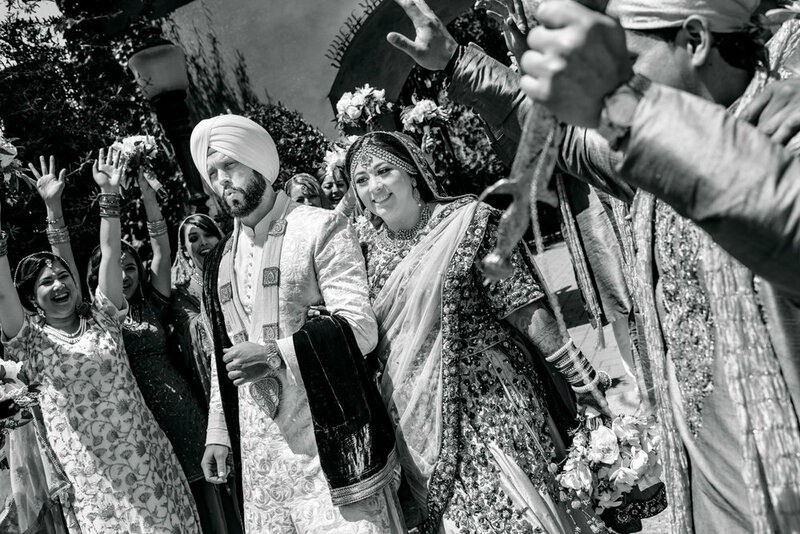 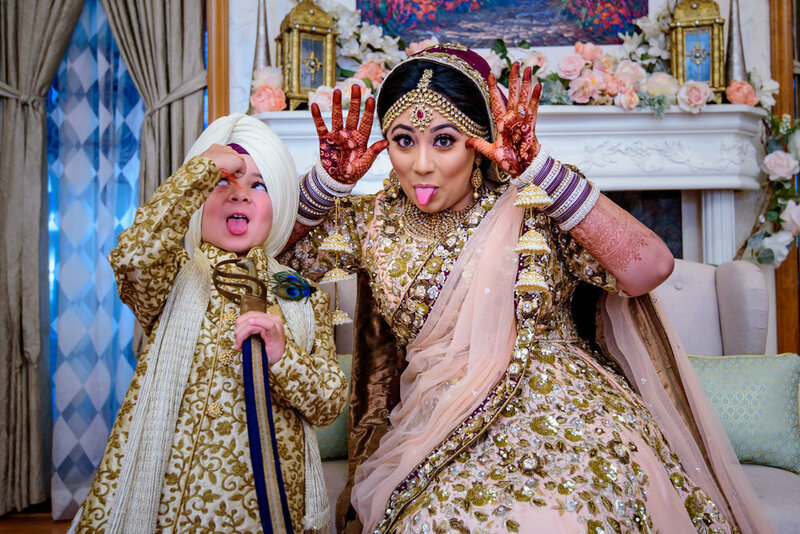 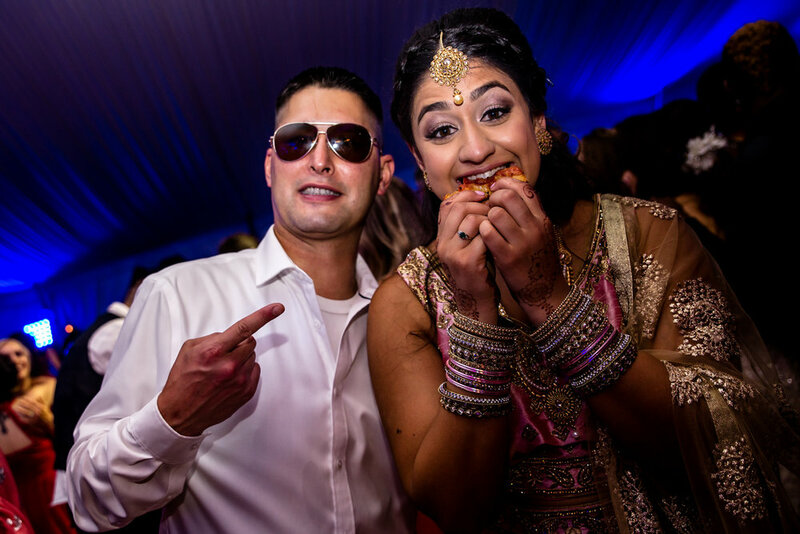 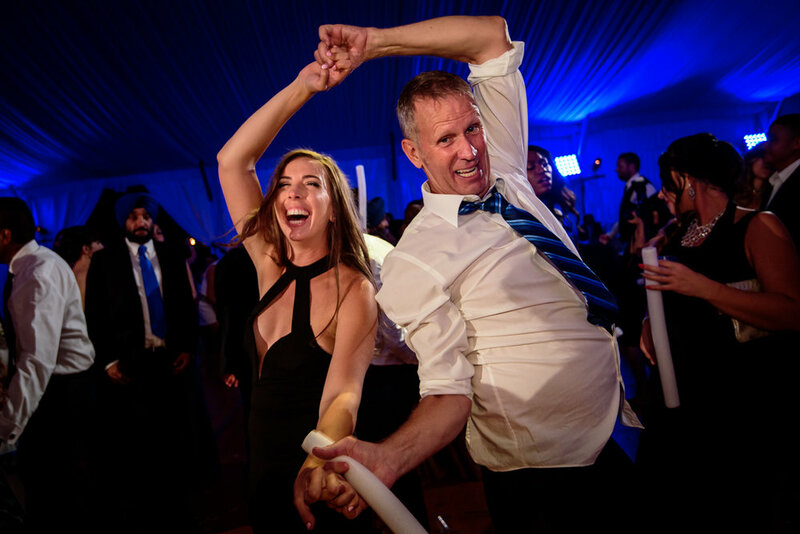 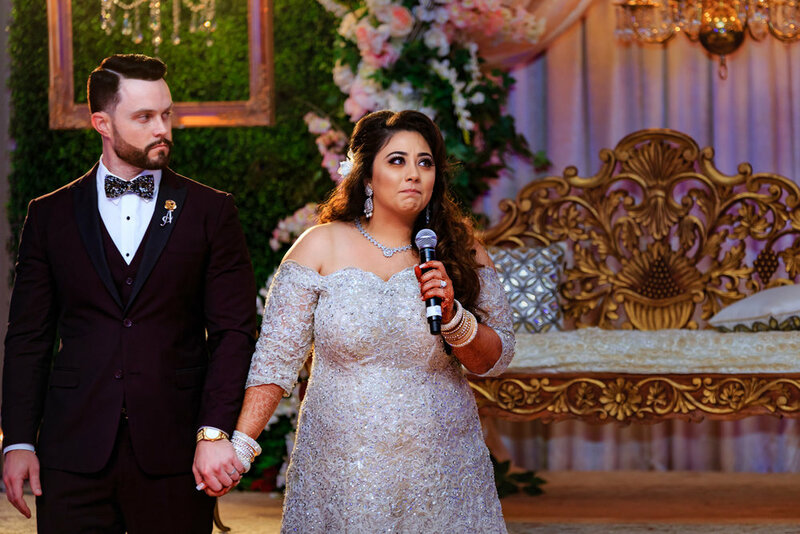 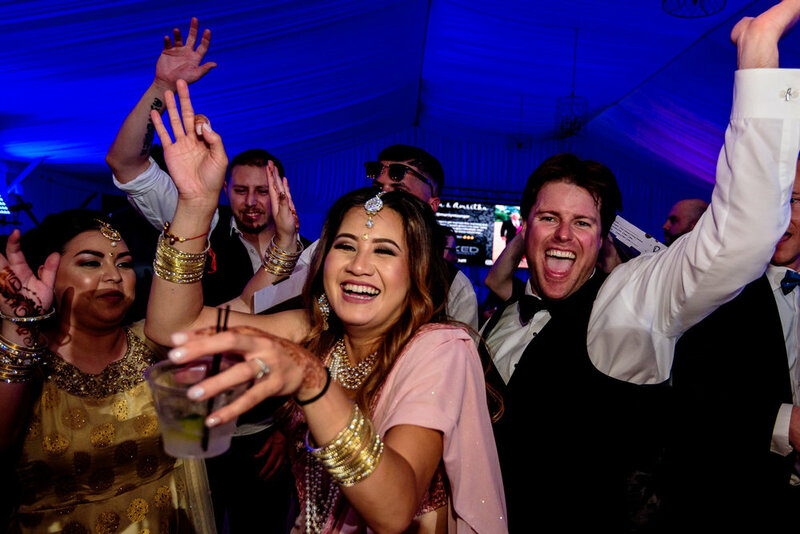 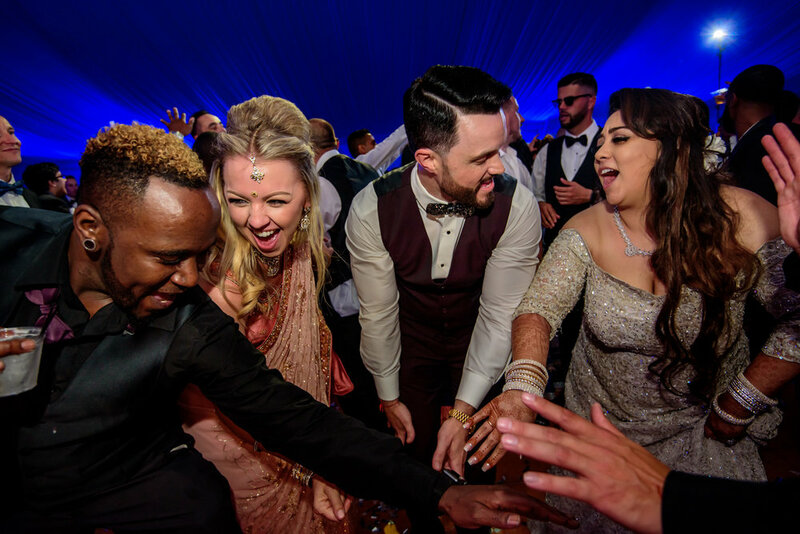 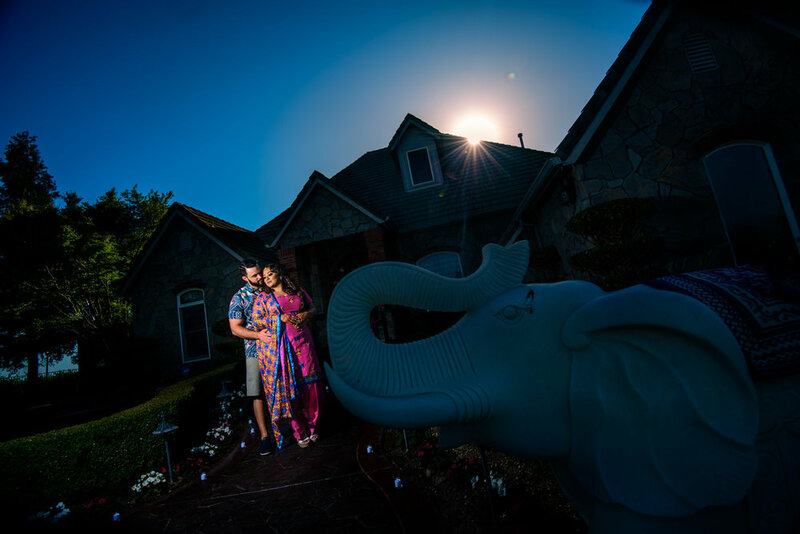 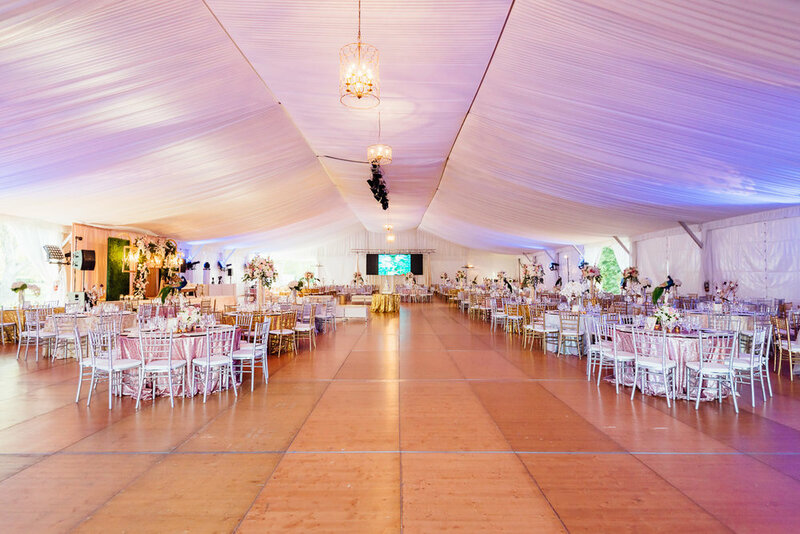 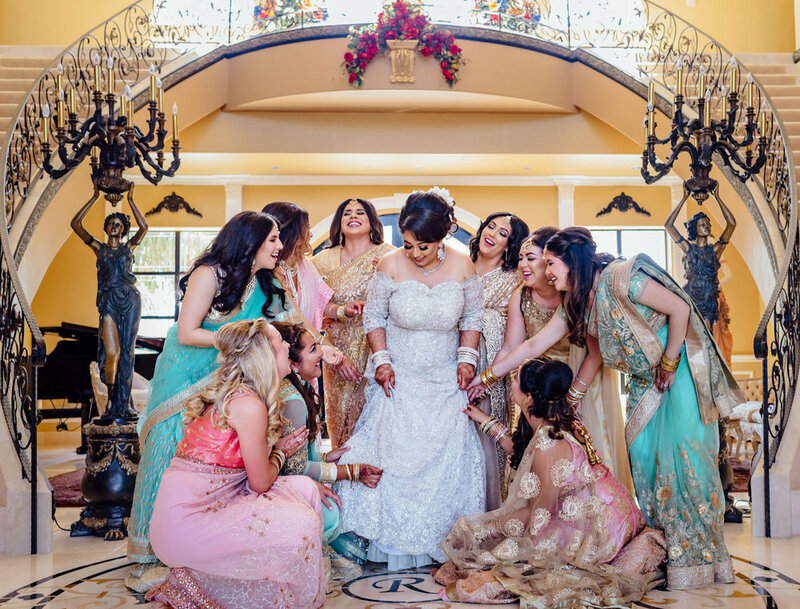 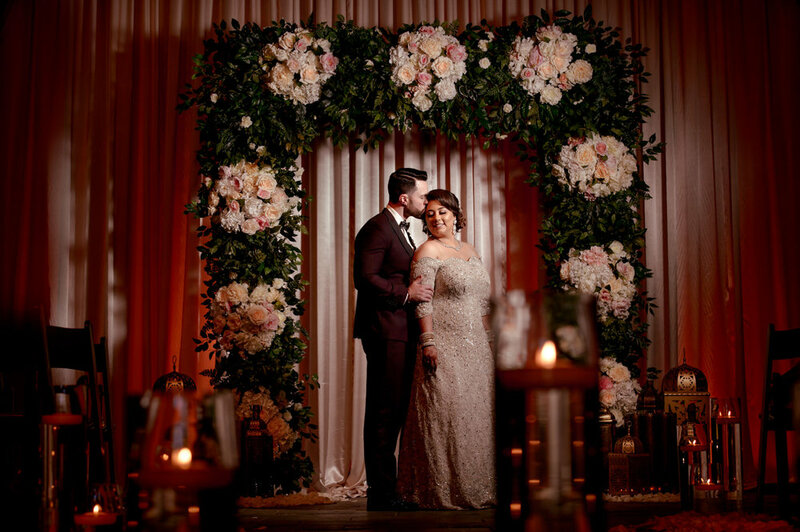 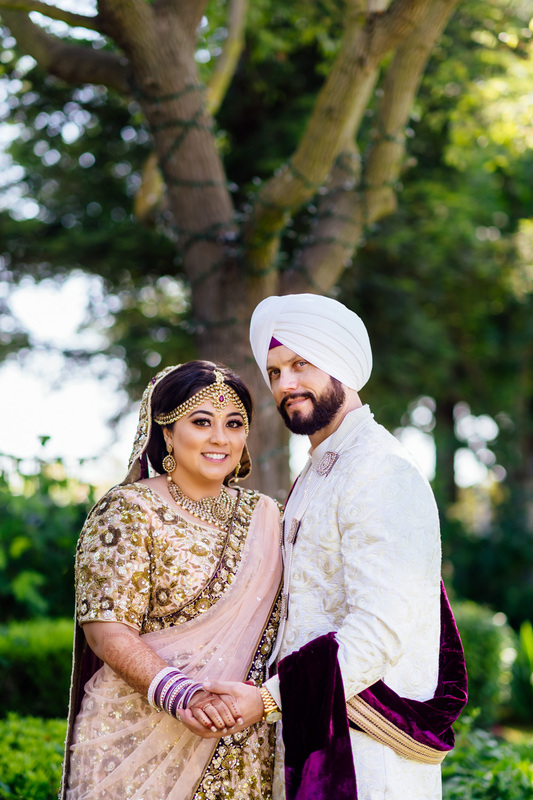 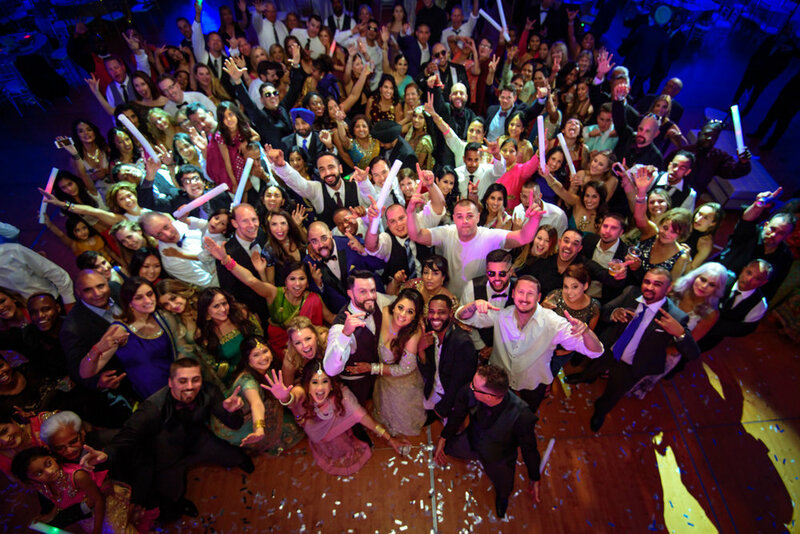 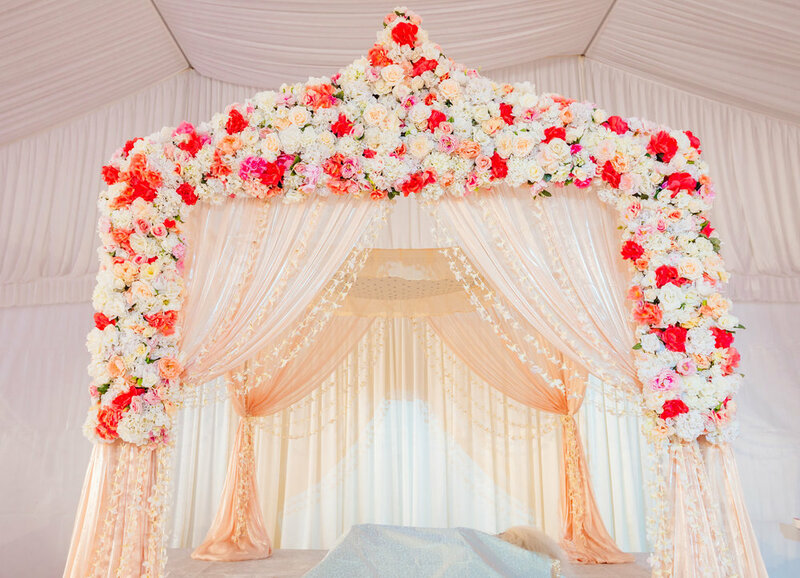 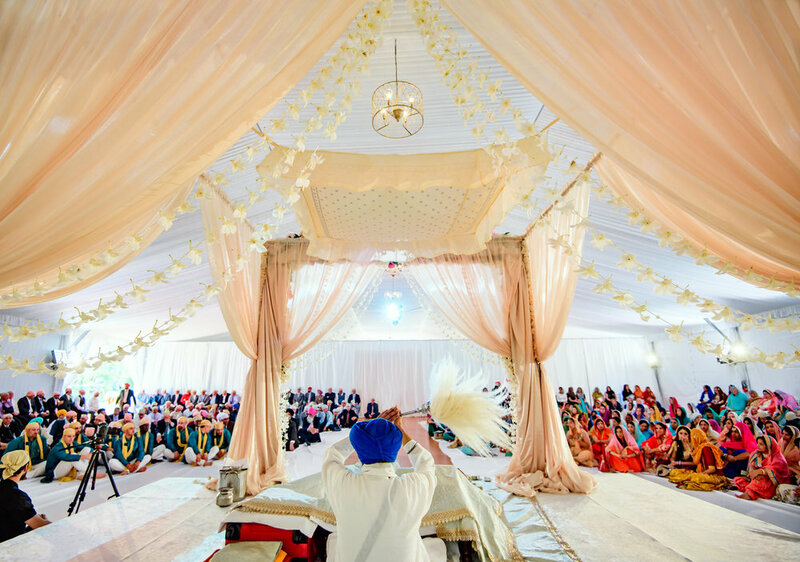 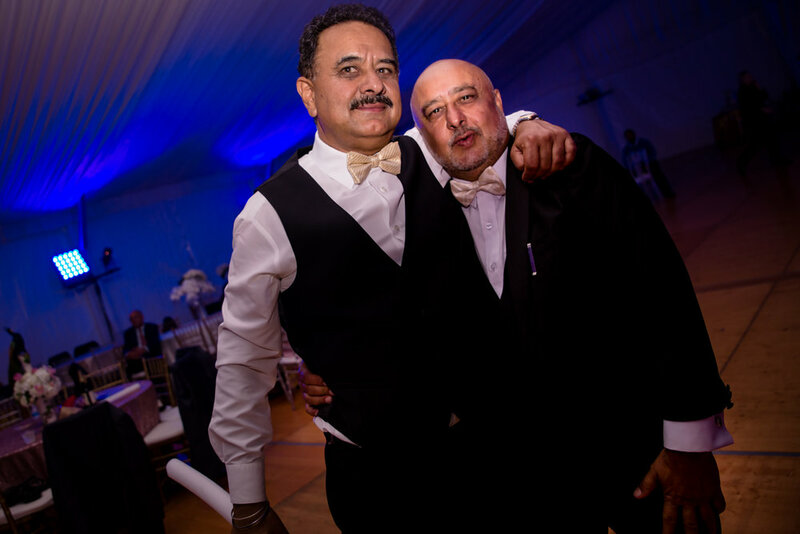 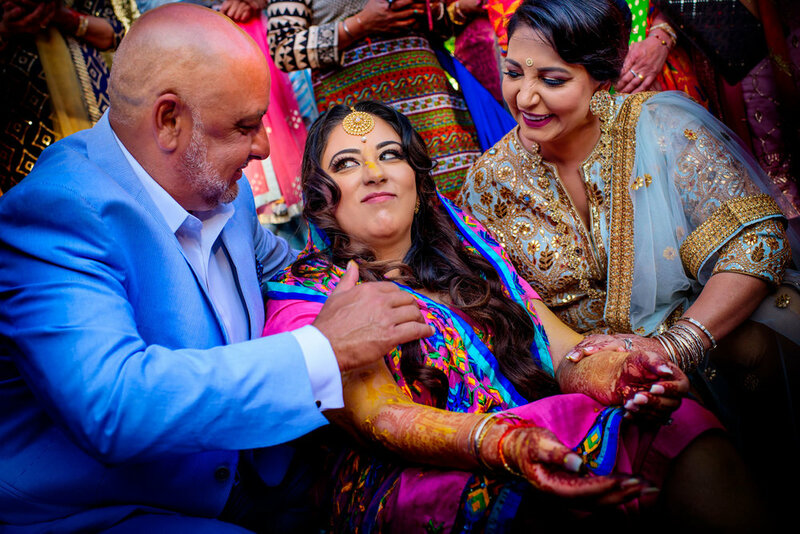 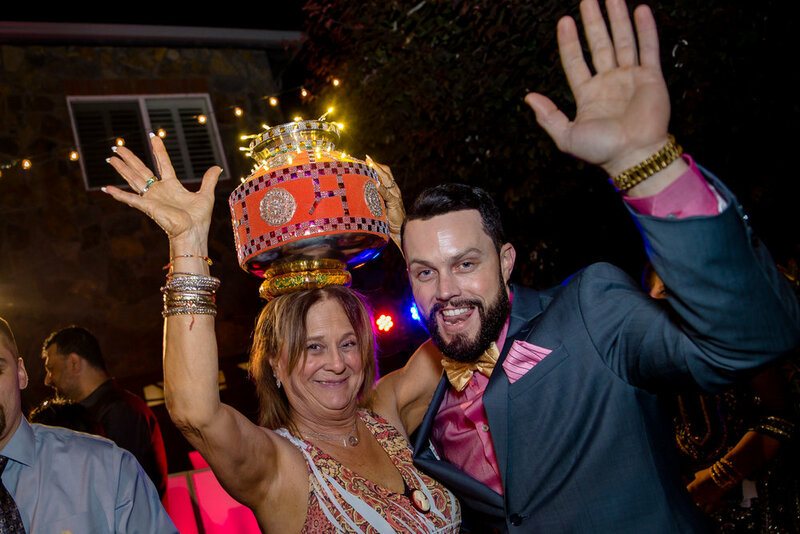 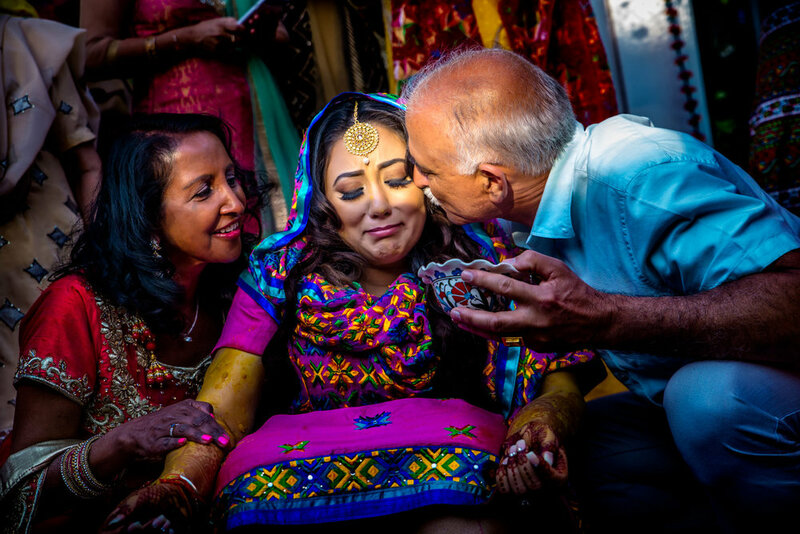 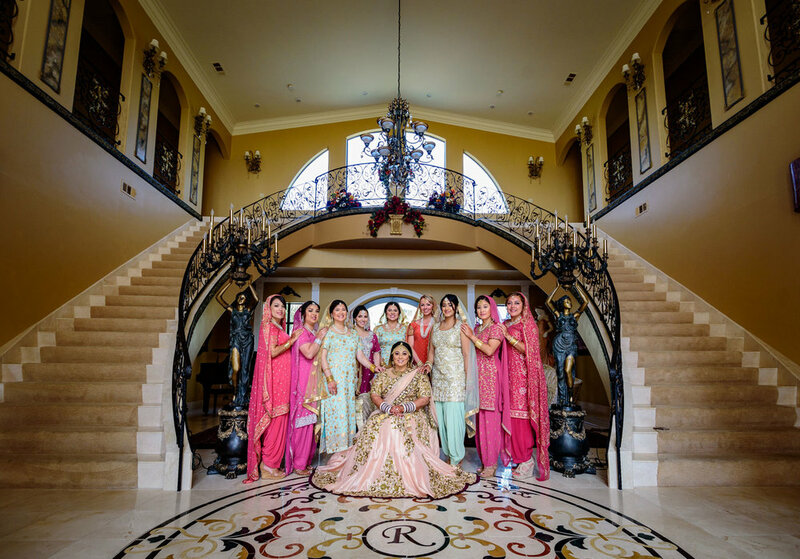 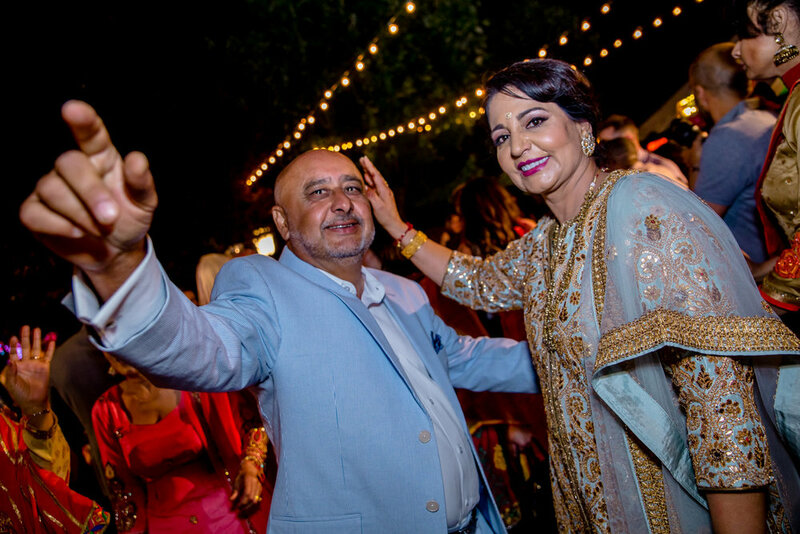 Two beautiful wedding ceremonies (Sikh & Western), fireworks at the Sangeet, breathtakingly beautiful decor, an outrageously fun bridal party, moments filled with fun and emotions and a wildly crazy dance party at the Reception. 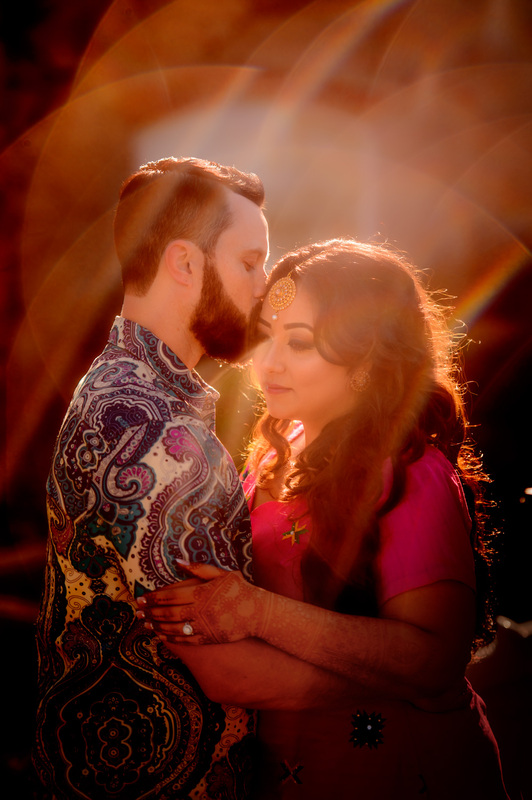 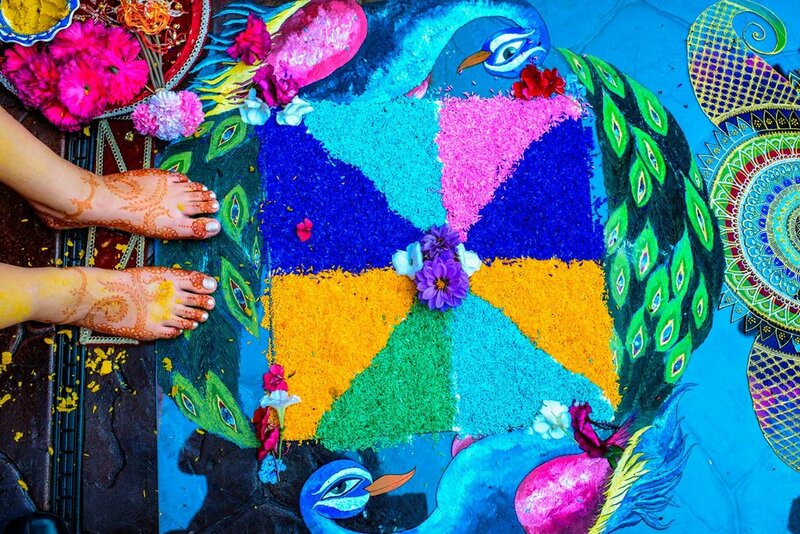 Amritha & Adam knew exactly how to put it all together. 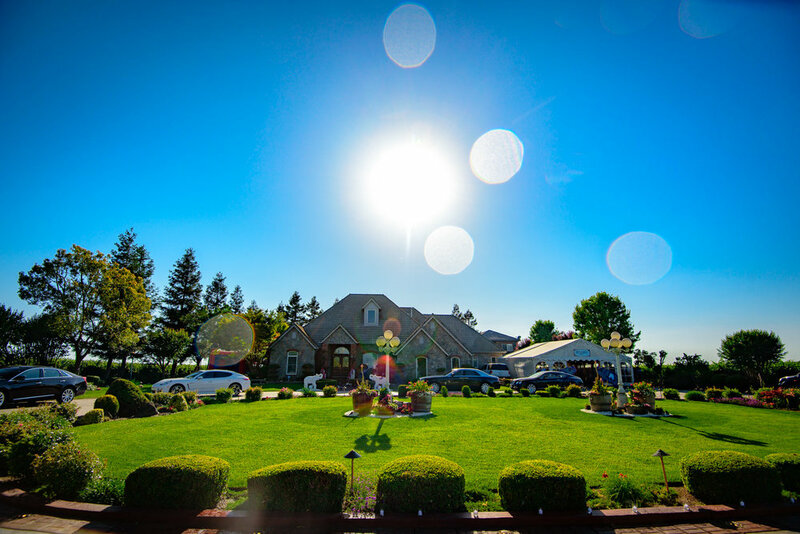 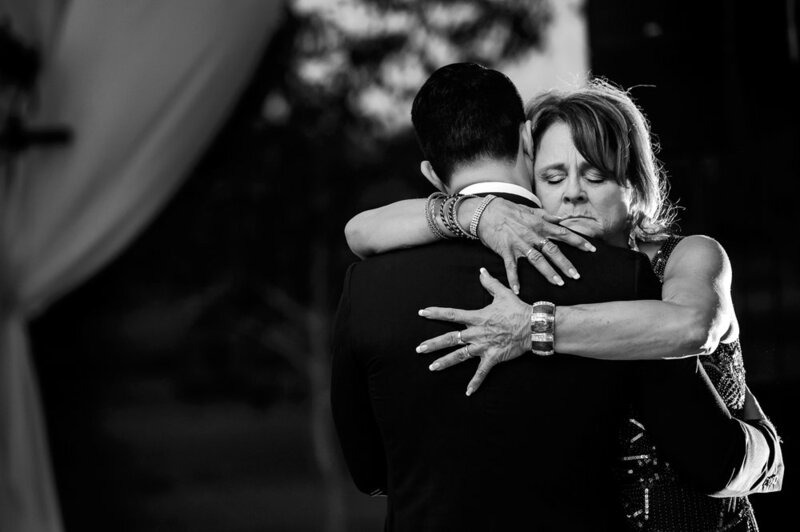 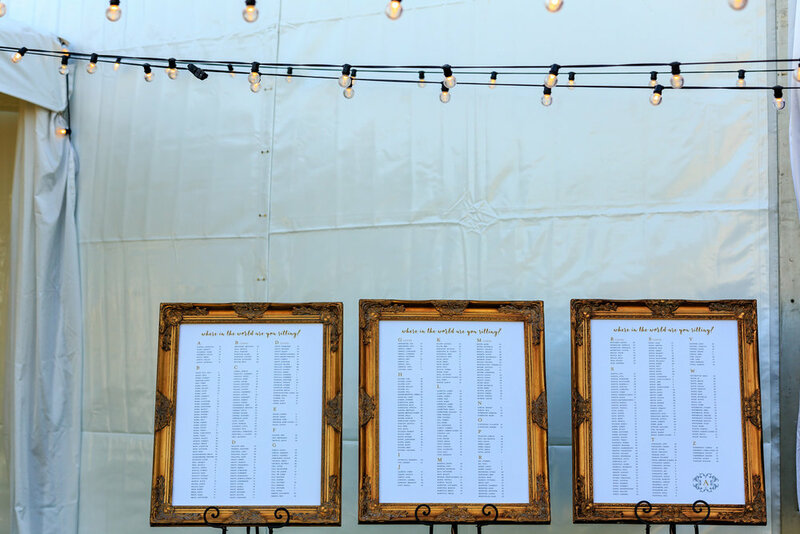 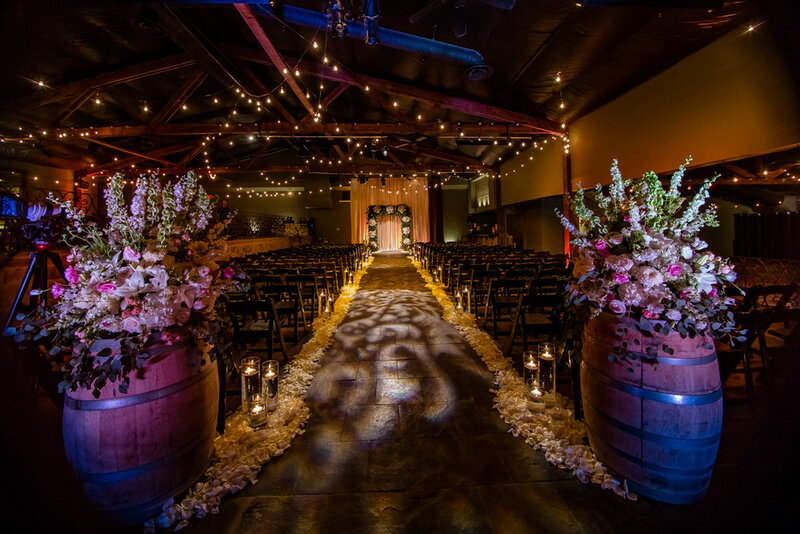 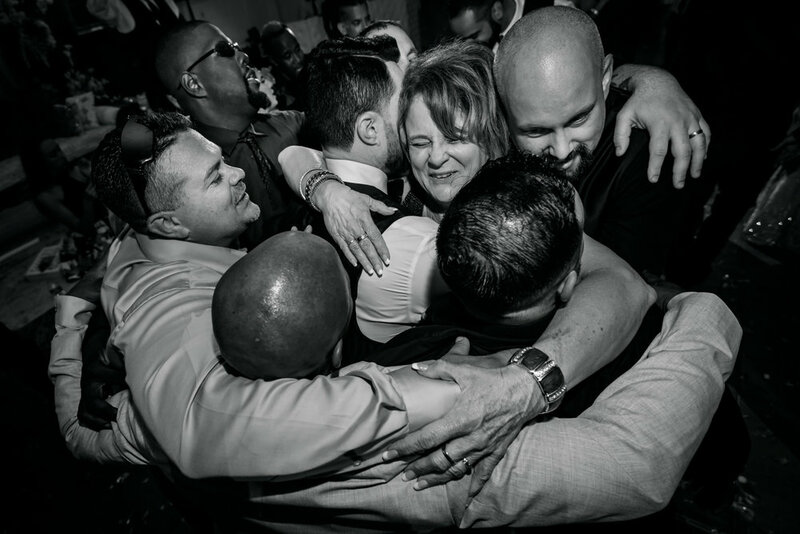 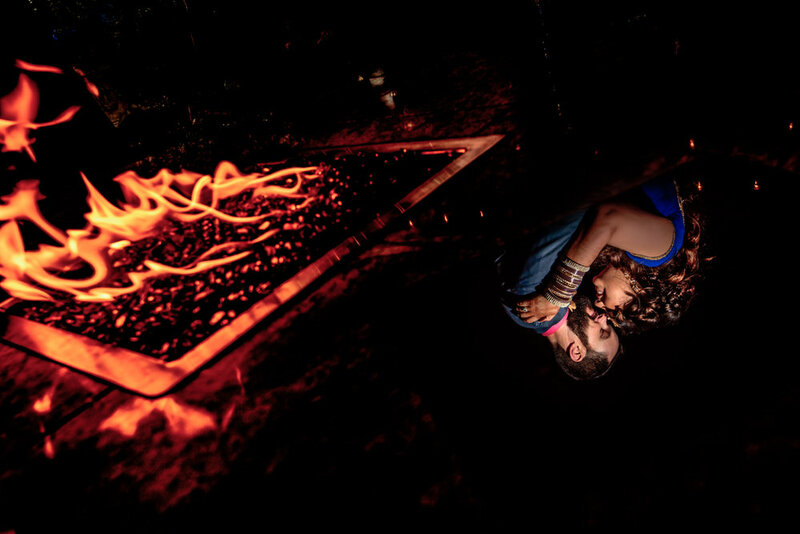 Here is the beautiful fun filled wedding that we shot last year at the scenic Viaggio Winery & Estate in Lodi.